All players that leave a team to go play for another team full time must fill out a Player Release form. 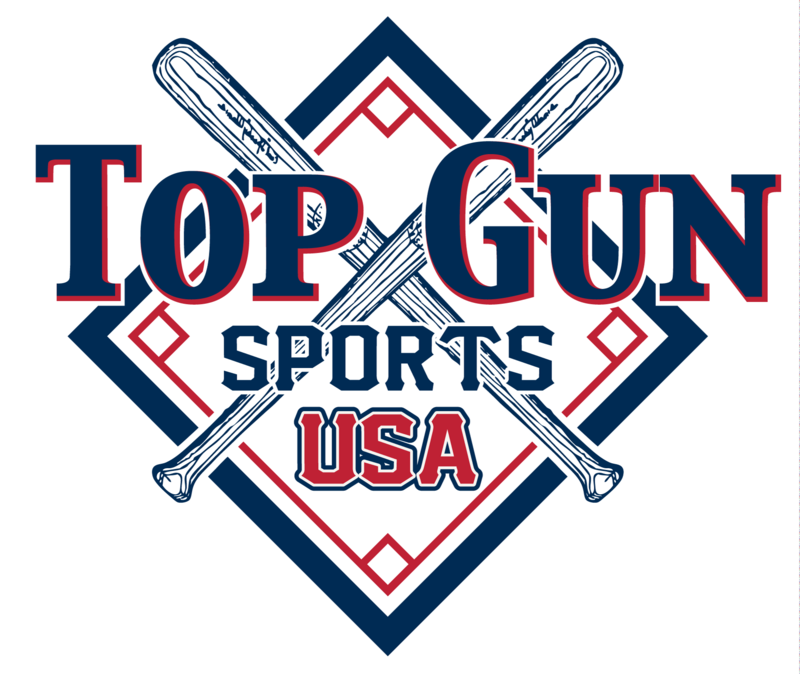 Players will only be allowed 2 Releases per year and will not be allowed to return to the team that they transferred from unless approved by the Top Gun Office. It would have to be extenuating circumstances before the Top Gun office would even consider it.